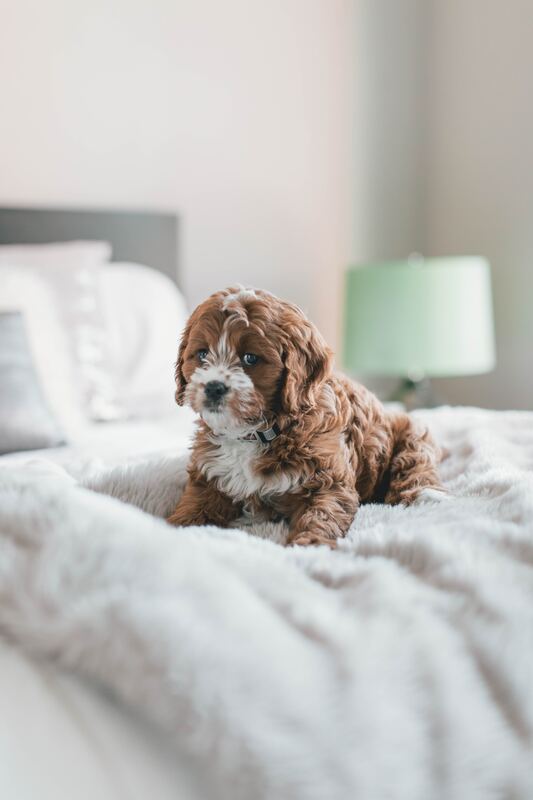 Pets can bring joy to our lives, they can be loving, and we can share a deep bond with them, but have you ever wondered how much pets can benefit our health? Award-winning stairlift retailer Acorn Stairlifts explores this idea and analyses how certain animals can improve both your physical and mental health, as well as your social skills and aid your body to fight off allergies. How pets can improve your mental health? There have been numerous research that has been published which suggests that will feel fitter and healthier from owning a pet. One study by Mother Nature Network from 2017 had reported that having a dog could lower the risk of death from cardiovascular disease or other causes. This particular piece of research followed 3.4 million individuals in Sweden — men and women aged between 40 and 80 years old — and examined their health records for around 12 years, as well as whether they owned a dog. Once all the research was compiled, it was found that individuals who lived by themselves but had a dog were able to reduce their risk to death in general by 33 per cent, as well as their risk of death due to a cardiovascular-related issue by 36 per cent, when compared to those who lived alone and without a pet. Having a dog can boost your fitness levels too. A study led by Rebecca A. Johnson, PhD, director of the Research Center for Human-Animal Interaction at the University of Missouri College of Veterinary Medicine, for instance, came to the conclusion that dog walkers improved their fitness more than those who opted to walk with other people instead. Furthermore, a separate piece of research which was published in the Journal of Physical Activity & Health suggested that dog owners were 54 per cent more likely to meet the recommended levels of physical activity than those who didn’t have a dog in their lives. Looking after a fish can help teenagers with diabetes better manage the disease. In a study which News in Health has covered, researchers asked that a group of teenagers with type 1 diabetes cared for a pet fish. Each person involved in the study were asked to look after their fish two times a day, by feeding them and checking their water levels, as well as changing the water in the tank on a weekly basis. The researchers then paired this caretaking routine with the youngsters reviewing their blood glucose logs with their parents. At the end of the study, it was found that the teenagers with fish to care for were more disciplined with checking their own blood glucose levels compared to children who didn’t have a pet to look after. If you or someone in the family is expecting a baby then it’s worth considering having a pet in the household. This is said after a study that was published in Clinical & Experimental Allergy found that children were less likely to develop hay fever, allergic diseases and eczema when they grew up if they were exposed to pets before they were six months old. So, the next time your children beg for a pet, it may be within your best interest to pay attention to their request. This is after research which also suggested that kids who grew up around dogs, cats and farm animals were found to typically have a reduced risk of developing eczema and asthma, as well as stronger immune systems than those who weren’t in such environments at a young age. How pets can improve your social skills? Along with pets benefitting your health, it’s said that pets can significantly improve your social skills. The University of Western Australia, the Harvard T.H. Chan School of Public Health, and the WALTHAM Centre for Pet Nutrition had produced this study. After almost 2,700 men and women were surveyed in Perth, Australia; San Diego, California; Portland, Oregon; and Nashville, Tennessee, it was established that being a pet owner was the third most common way that people said that they were introduced to others in their neighbourhoods. In fact, pet owners were found to be 60 per cent more likely to get to know others around their neighbourhoods who they hadn’t previously known than those without pets. The Journal of Applied Development Science had also conducted a study, which acknowledged that young adults who had a deep bond to their pets also felt more connected in both their relationships and their communities when compared to non-pet owners. Furthermore, these young adults were found to be more likely to take on leadership roles, were usually more confident and more emphatic as well. So, as we’ve expressed throughout this article, there is so much that we should appreciate our pets for.